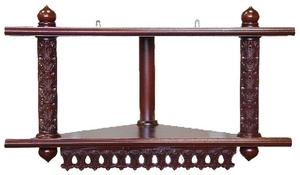 Icon shelf - 48 - Istok Church Supplies Corp.
Beautiful traditional icon shelf. Solid wood, carving, polishing, lacquering. 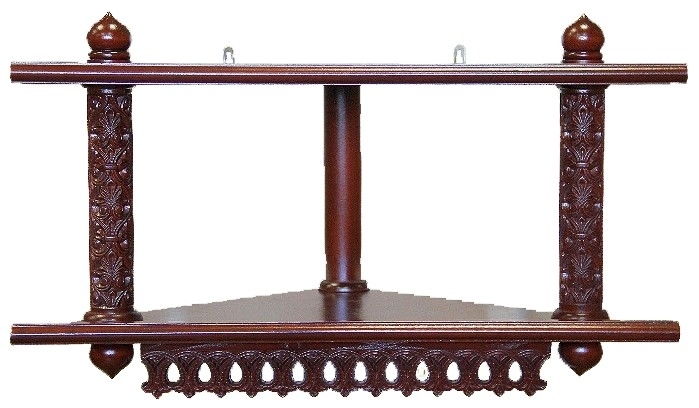 Size: 13.0''x24.8''x15.0'' (33x63x38 cm).